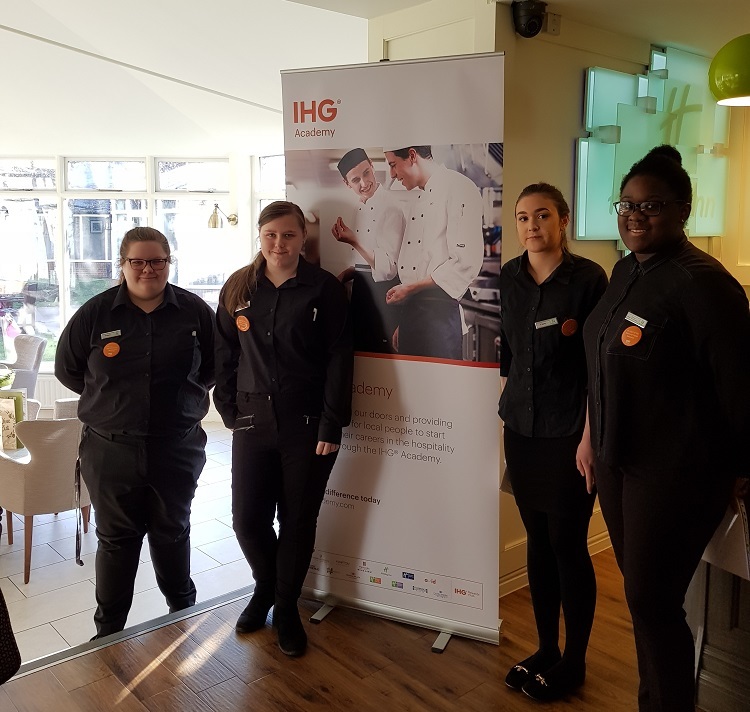 Research by our member, IHG, shows that many young people aren’t aware of the diverse career opportunities in hospitality. New research has revealed that less than a quarter of young Brits would consider a career in hospitality, with almost one in three (26%) admitting they didn’t see it as an industry to work in after obtaining a degree. The survey of 1,000 Brits aged 16 to 21, conducted by IHG (InterContinental Hotels Group), found that young people were unaware of the full range of roles available in hospitality, even though flexible working hours (40%), career progression (36%) and the ability to travel (29%) rated as important factors in their ideal job – all of which are key features of a career in hospitality. One in five respondents (19%) admitted they weren’t aware a career in hospitality could lead to roles that span design, engineering, finance, HR, law and marketing and more than a quarter (26%) thought working in a hotel mainly entailed dealing with a difficult guest.